‘Not sure if you’re quite ready to let go of that collector car parked in the garage? You’re not alone! 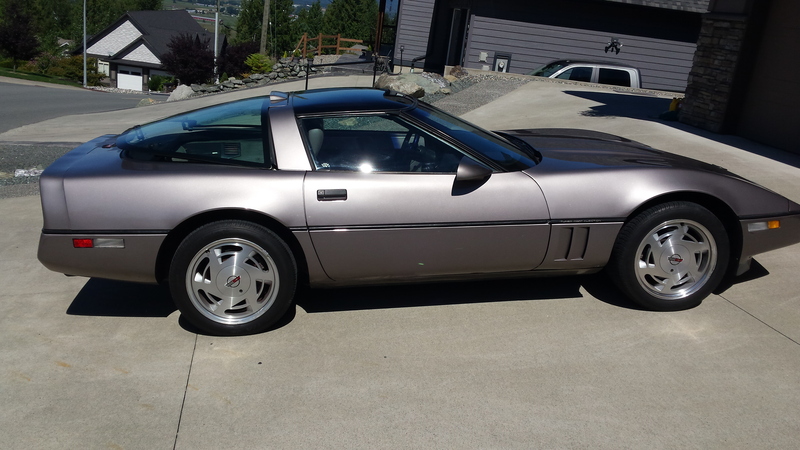 Whether it’s a Corvette or a camper, a vintage motorbike or your faithful old Honda, sometimes all she needs is a little TLC and she would be a great set of wheels for the right buyer. The Willson family held on to their beautiful ‘89 Corvette until they knew they just couldn’t justify the cost of parking and upkeep any longer. Can you relate? Parts, repairs, and just maintaining the shine are all matched by our sentimental attachment to the four-wheeled story tellers in our driveways. When it’s time to let them go, it’s important to find the right buyer, the right price, and the right cause. For the Willson family it all came together as we were able to arrange transport and sale for their treasured car. After a tough parting they saw the happy outcome of a strong donation for their chosen cause, the BC SPCA. 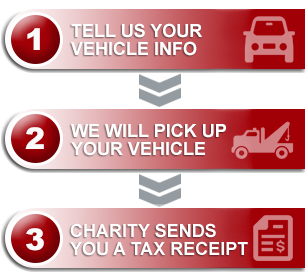 The SPCA has done well through our program over the years, drawing in over $40,000.00 in vehicle donation gifts. The Willson’s Corvette contributed over $4000.00 more to that generous number! Buyer, price, and charity of choice — it’s a beautiful thing when it all comes together!